We’ve got years of experience to help you determine how to tackle all of your heating concerns. Call 1-720-600-7247 for heating and furnace repair. We’ve got a number of different options to help you with all of your air-conditioning needs. Call 1-720-600-7247 for air conditioner installation and repair. Call 1-720-600-7247 for your quote on Trane systems and products. It is hard to stop a Trane. Don't freeze during winter or burn during summer in your own home! 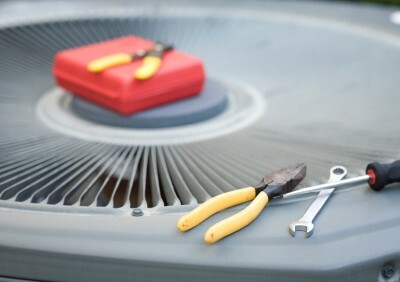 Before the hottest and the coldest months of the year come, make sure to check your home's HVAC repair needs. Or better yet, contact us here at Heatwave for the HVAC maintenance and furnace repair that you require! We service the city of Parker as well as the greater Denver area. So call 1-720-600-7247 right away to ensure enjoying a cozy atmosphere at home whether it's winter or summer. 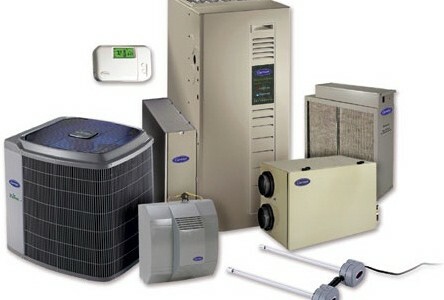 We aim to provide you with the best services for your heating and cooling units, and thus, our prices are reasonable! The minimum service fee of $50 already includes minor diagnostics and trip charge. There will be no surprising charges and hidden fees. We'll make sure you're fully aware of the costs prior to the start of work. The rate we quote will already include tax, parts and labor. We also provide no service charge if you need to call us back for the work we have done. 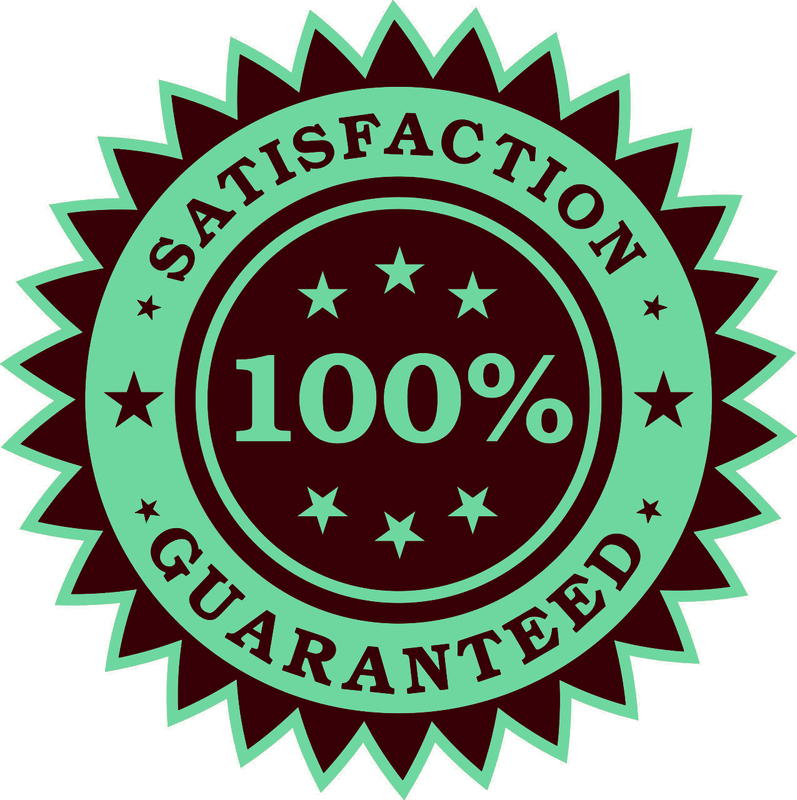 We make sure that you're satisfied with the repair and installation we have performed. What's more is that we provide one-year warranty on parts and labor. So don't hesitate to call us today before the harsh cold or summer heat comes. To ensure getting the best rates in Denver, we encourage you to get a second opinion and compare our services with two or three other companies. Our professional team upholds quality services, and thus, we see to it that we're on top of the latest when it comes to AC repair and furnace servicing. We also acquaint ourselves with the indoor air quality products available in the market. With updated information complemented with our extensive experience, we can be sure of giving you the best options available to you and your home. 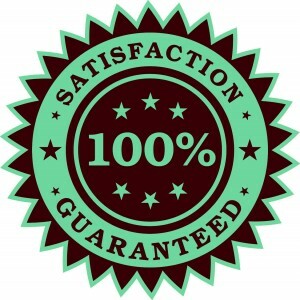 Excellent service, quick response and outstanding value for the level of service provided. Down to earth and very professional, a very rare combination if you ask me. Will use again.